The ski resort Flachau – ​Wagrain/​Alpendorf (Ski amedé) Snow Space Salzburg is located in the Salzburger Sportwelt (Austria, Salzburg (Salzburger Land), Pongau). 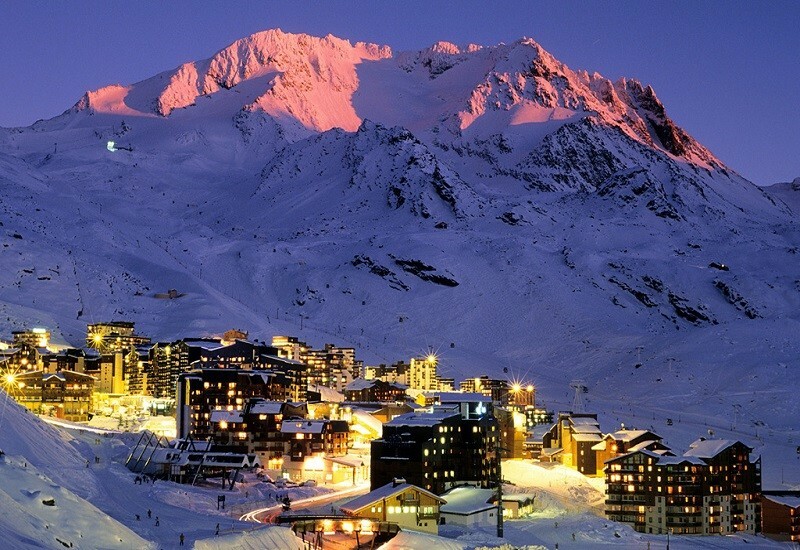 For skiing and snowboarding, there are 115 km of slopes and 5 km of ski routes available. 43 lifts transport the guests. The winter sports area is situated between the elevations of 740 and 1,980 m.
Since the 2013/2014 season, the G-Link, a spectacular aerial ropeway lift, connects the Grafenberg and the Grießenkareck in Wagrain. 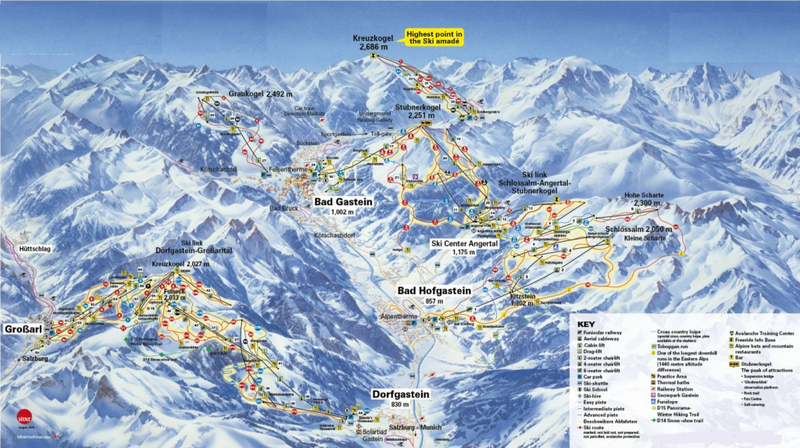 Now there are over 100 km of ski slopes in the connected Flachau-Wagrain-Alpendorf ski resort. 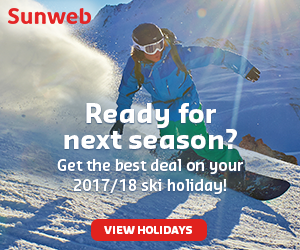 The ski resort, which is located in the center of the Ski amadé in the Salzburg Province, offers the whole family a perfect holiday in the snow. The lifts in the home of the “Herminator” Hermann Maier, set new standards for quality and service. 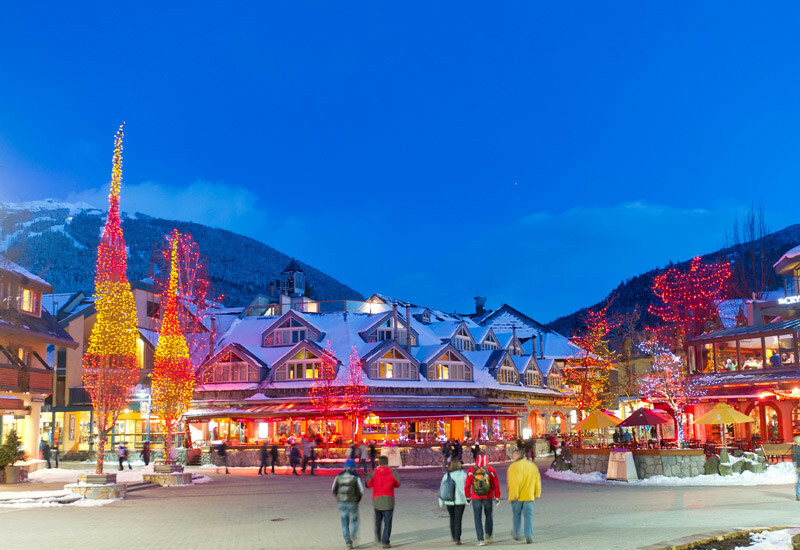 There is a large selection of ski rental offices and ski schools ready to serve you. There are challenging freeride slopes as well as perfectly groomed runs in wide format in Flachau-Wagrain. 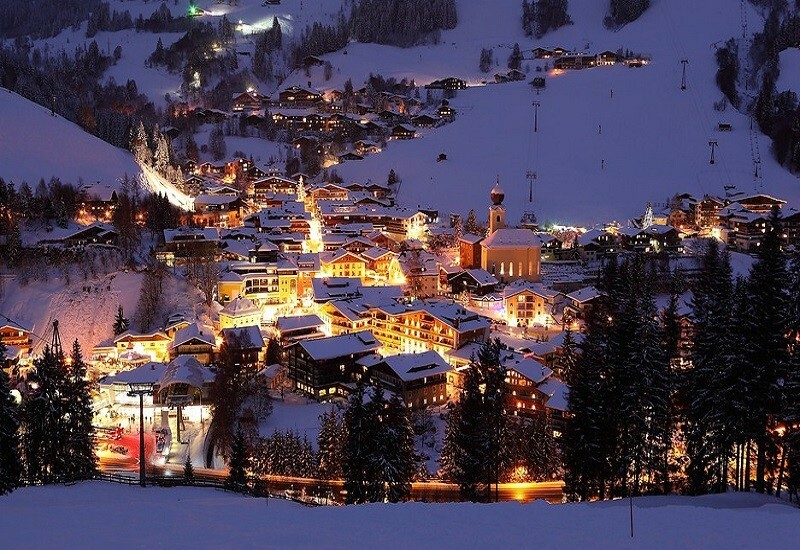 The Alpendorf is located three kilometers from the center of St. Johann and is a self-contained holiday island. 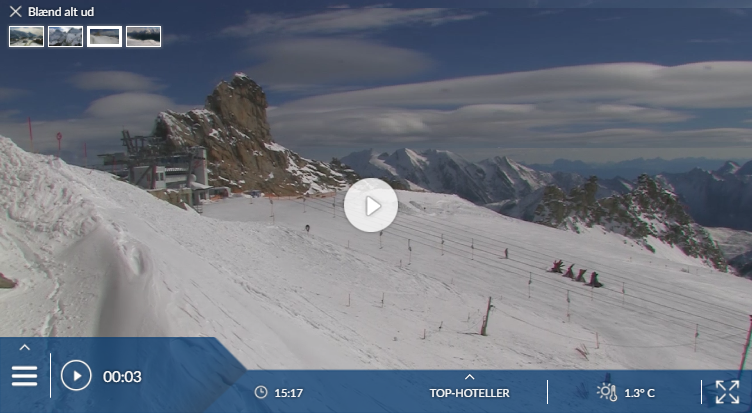 Has the climate crisis and the higher temperatures affected snow conditions in Flachau – ​Wagrain/​Alpendorf (Ski amedé)? For the last 5 years, week 6 has been the most insecure with 85,2 cm snow depth on average in Flachau – ​Wagrain/​Alpendorf (Ski amedé).